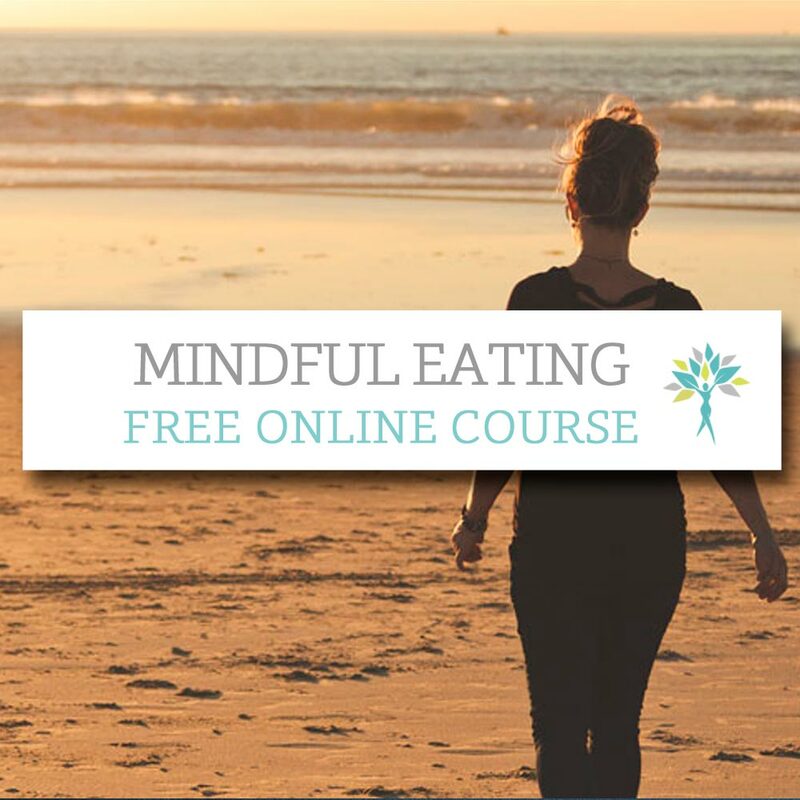 Our Dear Body – Mindful Eating program introduces you to the concept of using mindfulness and mindful eating to support a healthy weight while at the same time reducing stress and anxiety. 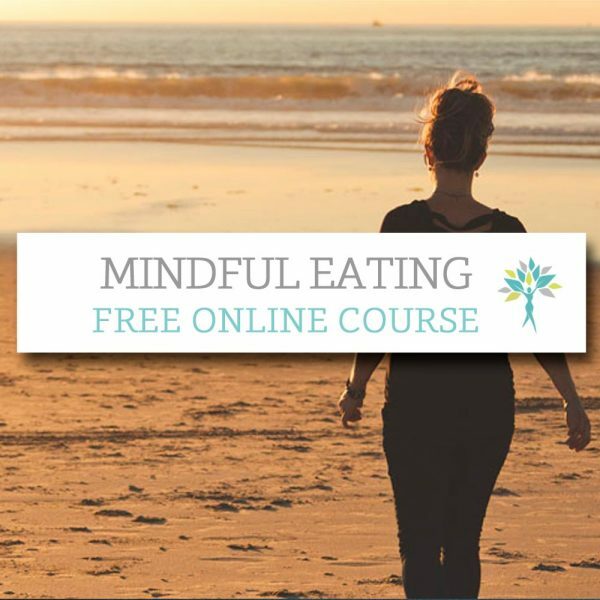 Our free Mindful Eating online course is an introductory program comprised of four short videos and the e-book, 28 Steps Toward Mindful Eating. The course is your first step on a journey of discovery about yourself, your eating habits, and the relationship you have with your body.